Thursday, October 6, 2016 7:00 PM Bowie AWAY 3 Duval High School HOME 0 Game Recap . 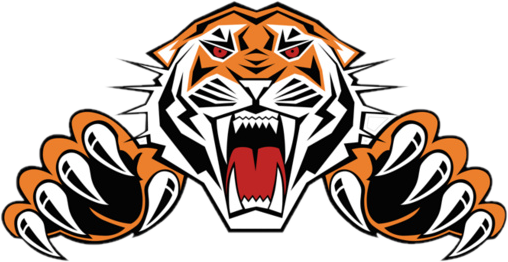 Tigers News · Oct 6 HAPPY NATIONAL COACHES DAY – OCTOBER 6TH!!! 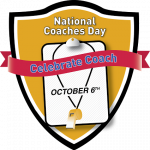 Today is National Coaches Day! 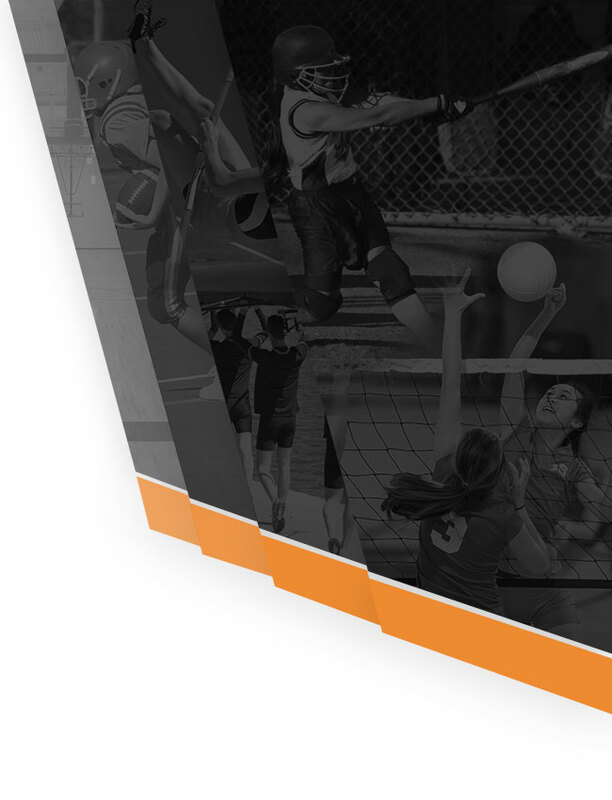 Our coaches are some of the most dedicated, passionate, and qualified coaches in the county. 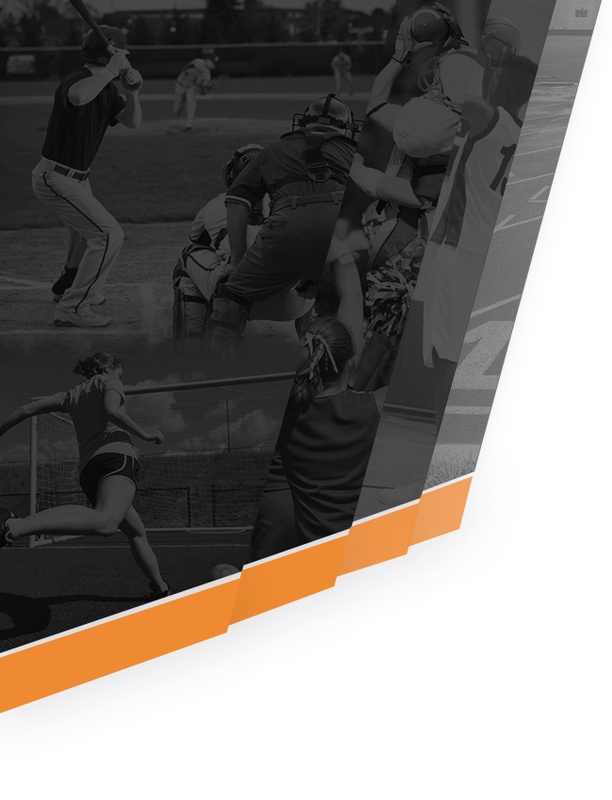 They deserve a shout out for ALL the good they provide to their student-athletes and DuVal Community as a whole. Thank you Coaches for your service and time in making DuVal Athletics great! Tuesday, October 4, 2016 7:00 PM Duval High School AWAY 3 Bladensburg HOME 1 Game Recap . Thursday, September 29, 2016 7:00 PM Wise AWAY 3 Duval High School HOME 0 Game Recap . Monday, September 26, 2016 7:00 PM HIGH POINT AWAY 3 Duval High School HOME 0 Game Recap .